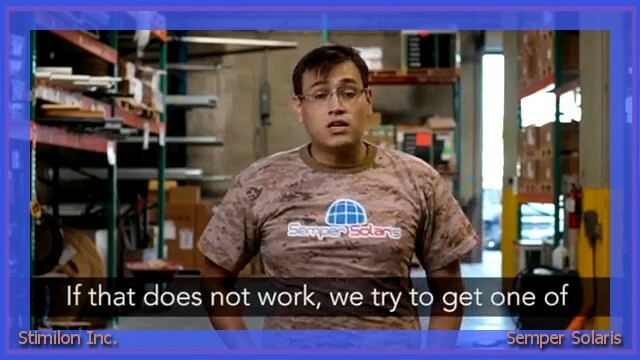 Thinking about adding solar panels to add power to your home? 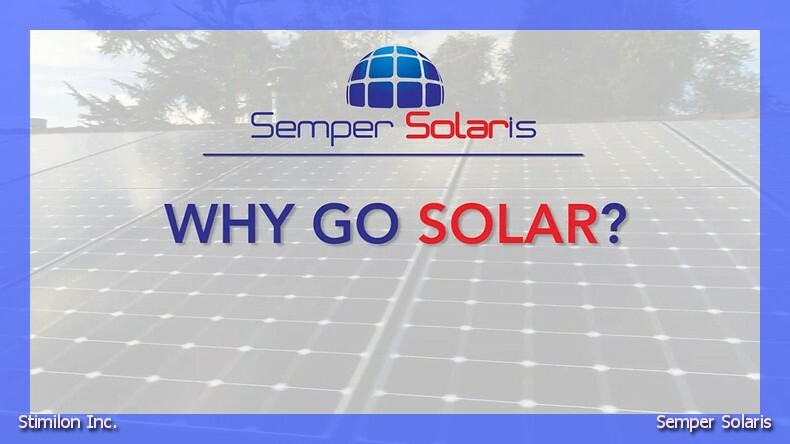 Did you know Semper Solaris offers you the freedom to choose American made panels for all your solar power needs in Bakersfield? Before you take the next step, check out the key facts below to make sure you are informed.